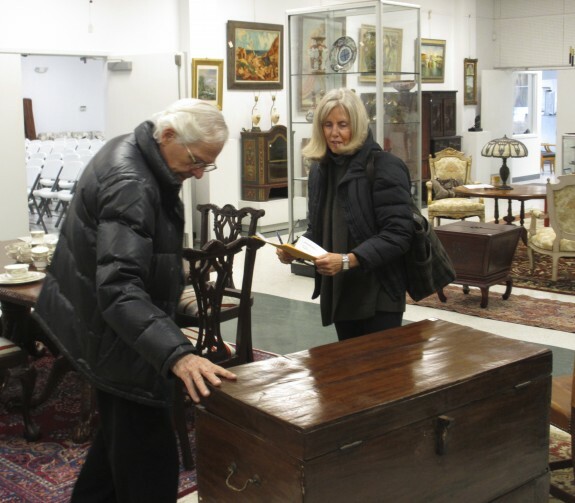 We happen to live in an area where you don’t have to travel far to come upon some wonderful auctions and even entire house sales. 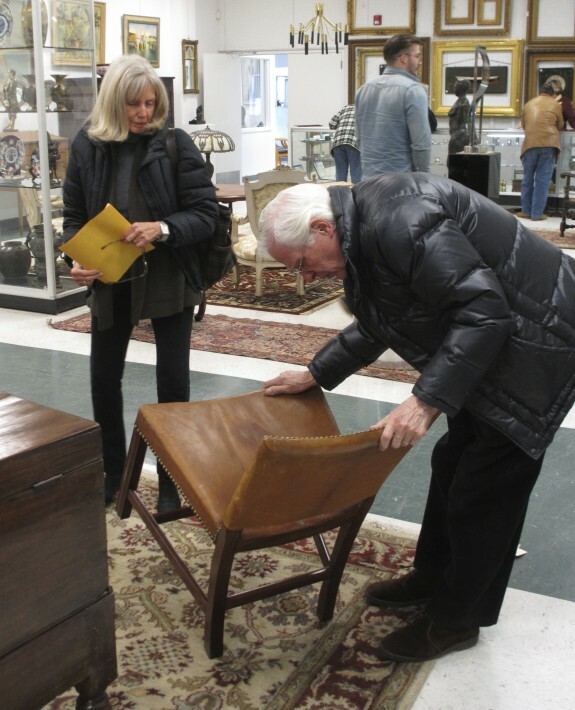 The Hudson Valley is filled with auction galleries, antique stores, consignment shops and flea markets. 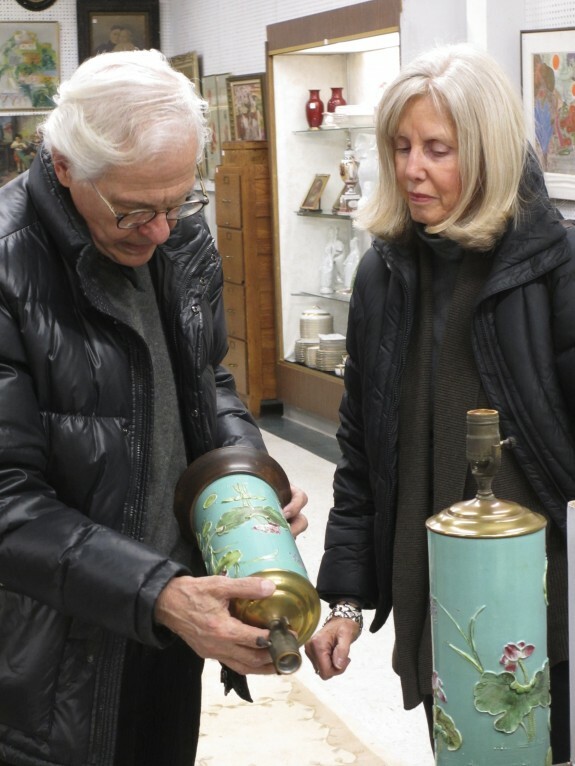 We love to take time to peruse them in order to find just the right piece for a customer or something to add to the shop. 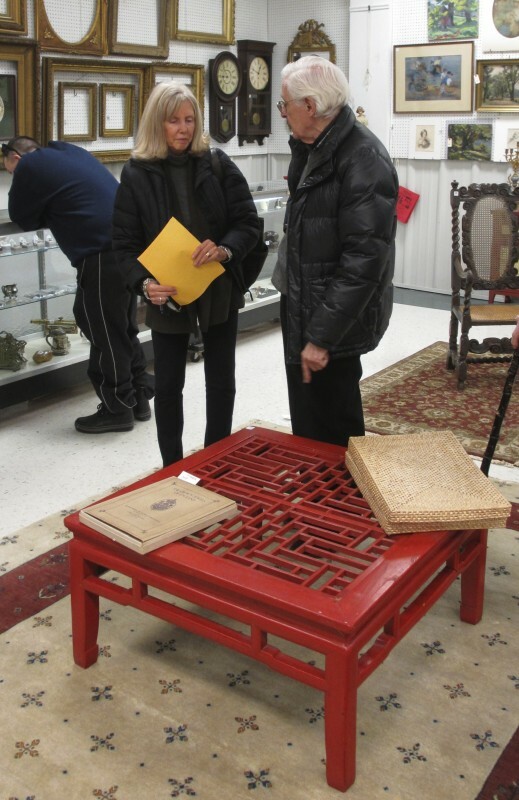 Take the wonderful red chinese table pictured here; we simply upholstered a cushion to place on top and it now is the centerpiece for a customer’s dressing room. It’s all about the hunt!